Welcome, Sadie & Sophie! We are so happy to have you here this week, and that you have agreed to share a bit about yourselves. Q: First of all—scones and tea, cookies and hot cocoa, cake and coffee, or tofu and seaweed juice (gack!) ? S&S: We would've picked the tofu and seaweed if you'd only included blue/green algae for dessert; so we've gotta go with the cookies and hot cocoa - chocolate chip are Sophie's fav! Sadie: I wasn't one of those child prodigies who wrote their first novel by the age of six. My best friend loved to write, and after college we kept in touch by letter (before email). She liked my letters and encouraged me to write. I started writing really bad poetry in my late 20's then moved on to a newspaper column, articles, and eventually novels. Sophie: I was always more of an editor than a writer. I love formatting, spelling, grammar, you name it, so I was happy being Sadie's final copy editor. Q: How does Maine, snow, and/the gorgeous New England Coast play into your writing? S&S: Our two-book Blood Brothers in Christ series takes place in the western Maine mountains, with a nod to island life. Ironically, THE HEART KNOWS takes place in Kansas, but coming from Downeast Maine impacts the heart of how and what we write. We enjoy writing about rural characters who have outdoor smarts, a strong sense of community, and a can-do spirit. Sadie: Our great-grandmother who came over on the boat from Ireland. "What was it like to leave everything you knew and start a whole new life? Sophie: Laura Bush. "Would you be willing to write a devotion for our A WOMAN LIKE ME blog?" Sadie: Dad was a great writer, but he didn't think so. He gave me a love of words and the realization that I had the freedom and opportunity to try anything. He was our greatest encourager and fan. Also, our grandparents and mother were extraordinary oral storytellers and a lot of their language (vernacular) and rural lore and history give our characters and stories color, authenticity, and heart. Sophie: I'd have to say Sadie gave me the nudge to write. I used to transcribe her hand-written articles. We eventually progressed to portable typewriter to electronic typewriter to computer (yay, no more White-out!). 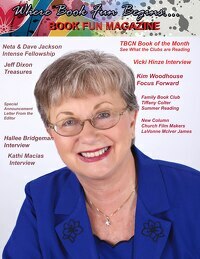 When she became a regular contributor to a home school/Christian school weekly-reader-type publication, she encouraged me to submit some articles on spec. They were accepted and we were on our way! S&S: That being yourself is the greatest gift to you, God, and others; that faith in Christ brings courage, hope, and wisdom; and that sisters of faith make a difference. Q: Do you have a question or two you would like our blog readers to answer? S&S: 1. What would you like to read in a new book? 2. What's the most attractive character trait you look for in a hero/heroine? Blurb for THE HEART KNOWS: When widow Lydia Wainwright faces the empty nest syndrome, she flies the coop. Traveling to Abilene, Kansas, in 1867 to take the position of schoolmarm is daunting but necessary for the independent Yankee woman. But when a train wreck steals her dream, and an injury robs her of her memory, Lydia has no one to turn to, and nowhere to go. Rescued by Drew Spurlock and mistaken for his cousin Minnie, Lydia assumes her role in the Spurlock family as mother to his children and friend to the lonely bitter man. Yet, each day the image in the mirror mocks her, and foggy bits of memory taunt her. Lydia recovers and finds not only has her dream changed, but her heart as well. When she discovers Drew has lied, can she forgive him, or have they both been deceived by a person and a dream that don't exist? 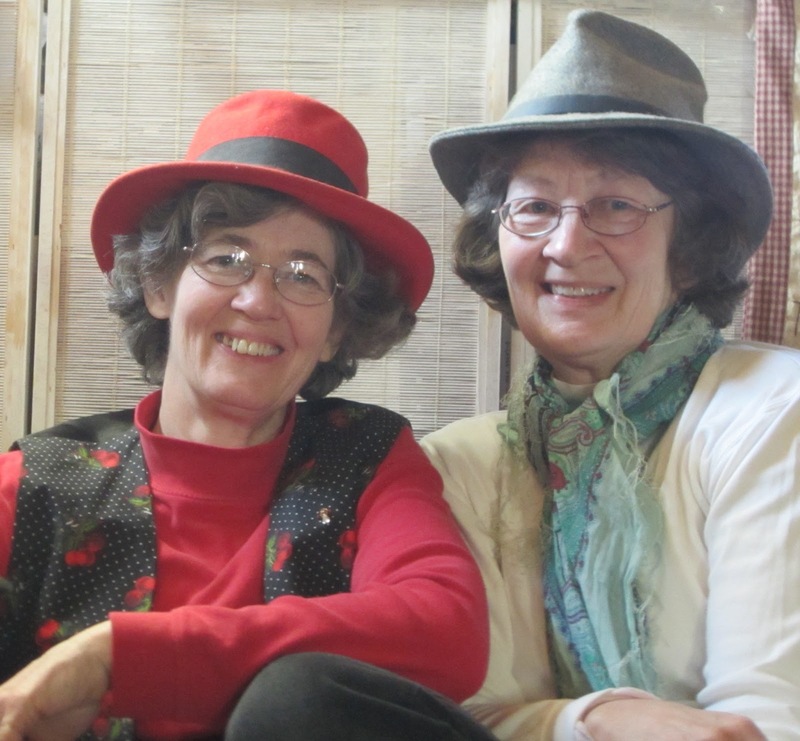 The Cuffe Sisters have graciously offered a pdf copy of THE HEART KNOWS to one lucky commenter who answers one of their reader questions. You can earn extra entries by following this blog, (see follow button on upper right hand side of this page) and sharing on Google+, fb or twitter. Follow the Cuffe sisters' blog for two extra points, for a total of 7 possible entries. Drawing will take place March 29th at 8PM eastern, winner announced by midnight. This book lured me in when I learned it was set in the era immediately after the Civil War. I am of course a sucker for Civil War anything. This was a pleasant departure from the typical southern belle or crusading war heroine's tale. Rosemary Saxon is a no-nonsense heroine who knows her way around an herb garden as well as a doctor's office, but she has a tender and vulnerable side. She was infinitely likable with her sweet Bodie, her dog/walking companion/protector, and her penchant for rescuing young women in crisis. When she secures employment at Doctor Elijah Stewart's after the Civil War in small town Missouri, winning his heart is but one of her challenges. Winning his patients' confidence proves more daunting than even she is prepared for. Someone in town has it in for her and her herbal remedies. Suspense, romance, and a beautifully woven theme of forgiveness fill each page. And each of the multifaceted characters adds depth to the spiritual message and texture to the fabric of small town life. Shorey is a skilled writer, and I enjoyed this story and its hero and heroine as they each overcome family offenses and find love against all odds. This is the first of this author's work I have read, and I will look for more. I am giving away my gently used copy of this little gem of a book to one lucky commenter. Please leave a comment about your favorite fictional heroine and what made you enjoy her. For extra entries, follow this blog, tweet this post or facebook this post. Four entries possible total. Good luck! Contest ends Friday 8 PM March 8.